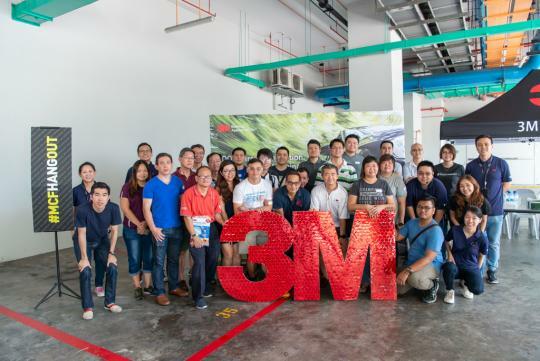 More than 30 MyCarForum (MCF) members and their families gathered at the 3M Singapore headquarters on Saturday morning to attend the MCF Hangout with 3M. 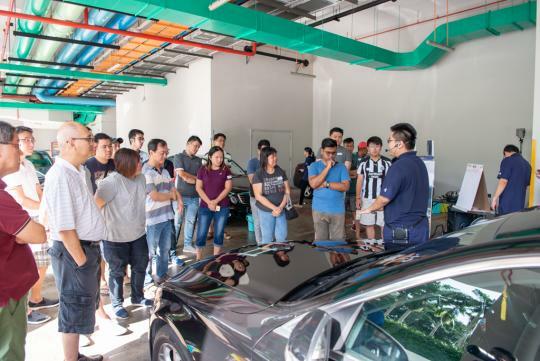 The 3M Car Clinic was a chance for MCF members to learn about various quick fixes that can be done to remedy several problems you might face during your tenure of driving, such as scratches on the car's paintwork. 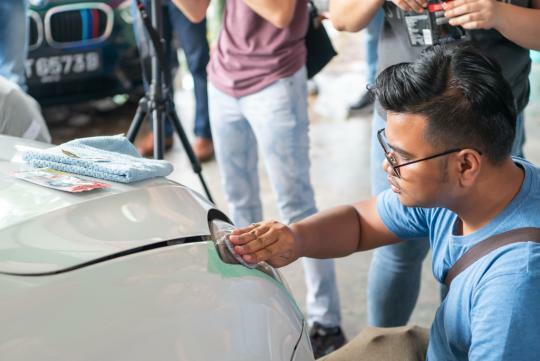 During the event, members had a hands-on opportunity to try out a variety of 3M products, along with learning the best practices when washing the car, learning how to identify and remedy scratches, head light renewal as well as on-the-go cleaning that offers maximum convenience. 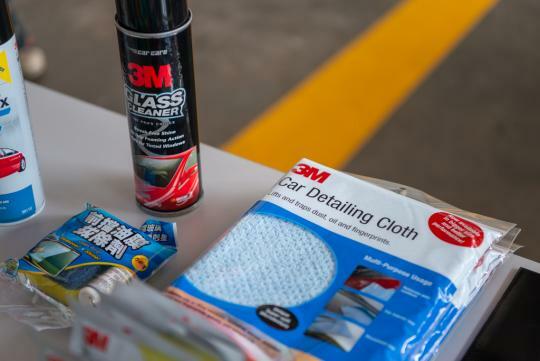 Additionally, MCF members were introduced to the 3M Quick Headlight Renewal kit, a convenient two-step process to help remove light haziness and yellowing, and the 3M Glass Cleaner, which is effective in cutting through stubborn grit and grime on windshields and windows. 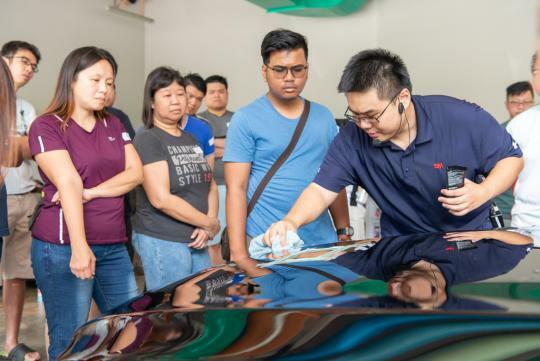 Finally, participants also got to try out the 3M Waterless Wash and Wax, and on-the-go product useful in cleaning off any stains on the car, such as bird droppings and any light dirt and dust on all exterior surfaces. 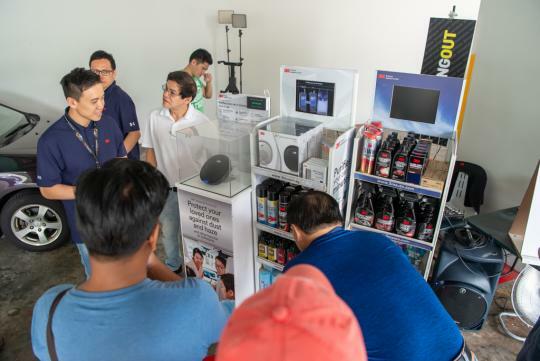 MCF members checking out the range of 3M auto care products. 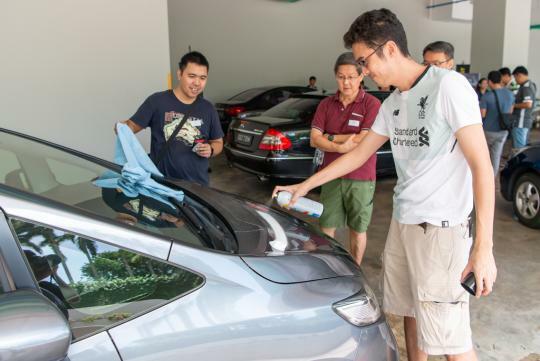 Learning how to properly wash a car! 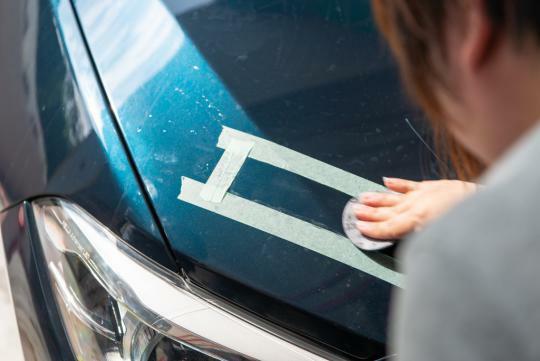 Using the 3M Scratch & Scuff Removal Kit to remedy small scratches on the car's paintwork. Restoring clarity to the head lights! 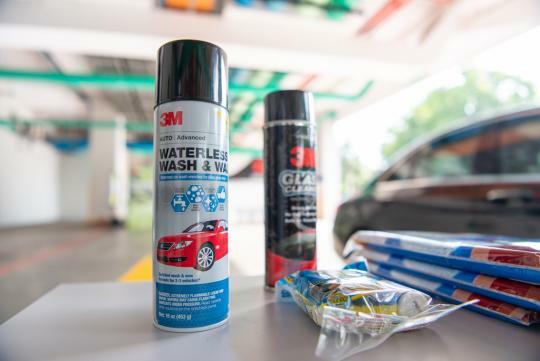 The 3M Waterless Wash and Wax is a convenient way of cleaning blemishes on the car while on the move.